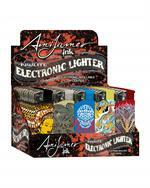 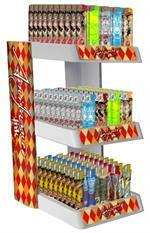 You searched for all products matching "ami james"
Lighter Rack - Ami James - Free W/ Purchase! 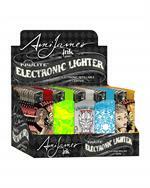 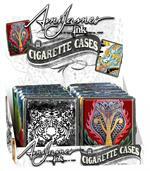 You Must Order 3 Boxes Of Ami James Lighters To Receive The Free Rack! 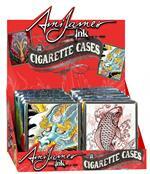 Ami James Ink Leather Cigarette Case Display #2 - 100's - 12 Ct.
Ami James Tattoo St-Ash Tray - 6 Ct.
Ami James Tattoo Glass Ashtrays - 6 Ct.
Ami James Ink Leather Cigarette Case Display - 100's - 12 Ct.
Ami James Ink Pop Up Cigarette Case Display - 85Mm - 12 Ct.